And get unlimited access to this gym and 773 others. 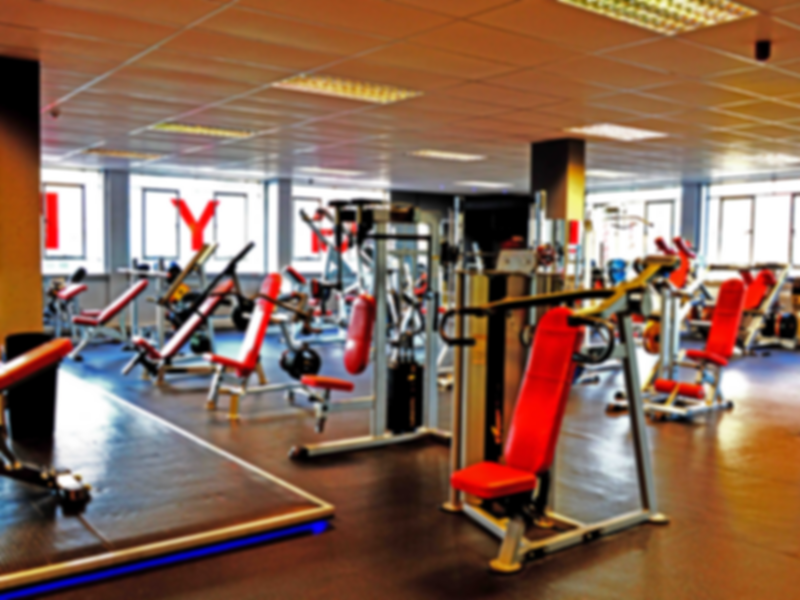 Hot Bodys Gym in Leicester is your one stop for all your fitness needs. They are dedicated to helping you achieve your health goals through their variety of techniques based on the latest research. The gym operates in a positive and welcoming way so that everyone feels included and accepted whatever routine they’re following. Hot Bodys Gym is kitted out with a vast arrangement of free and Olympic weights alongside resistance machines to help you get that pump you’ve been needing. Alternatively, they have many cardiovascular machines to help you run up a sweat and burn that unwanted fat off. They also emphasise their specialist team on site who can help with body mass indexes, personal training plans, nutrition plans and supplementation. They also have tanning beds if you need to top up your tan after letting off some steam in the gym. Hot Bodys Gym is located in the centre of Leicester, not far from Abbey Park or the Leicester train station. This makes the gym in a central and thus easily reachable and convenient spot to slip in a good session before or after work or in between your busy weekends.